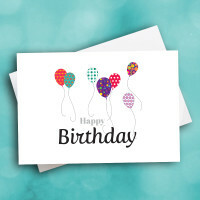 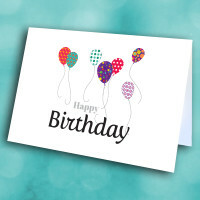 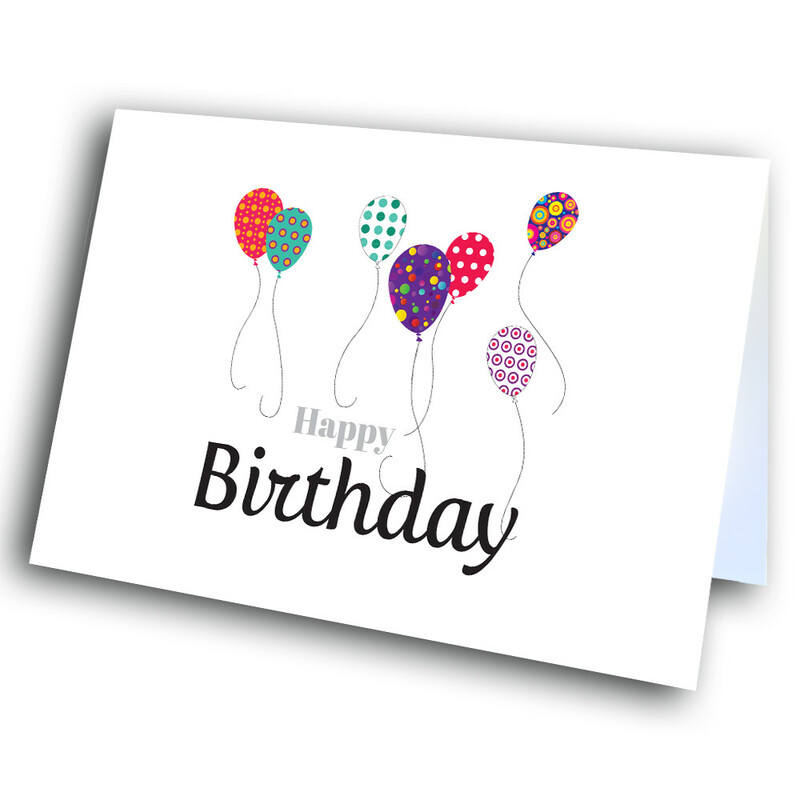 Brighten up someone's special day with a simple, artistic birthday greeting card. 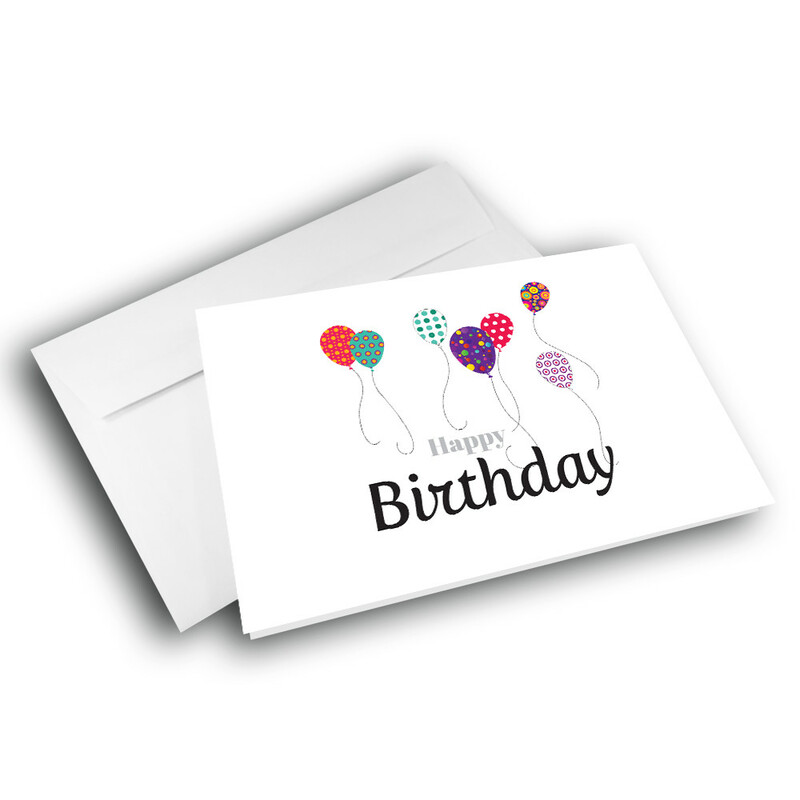 A simple, modern birthday card, perfect for both business and pleasure. 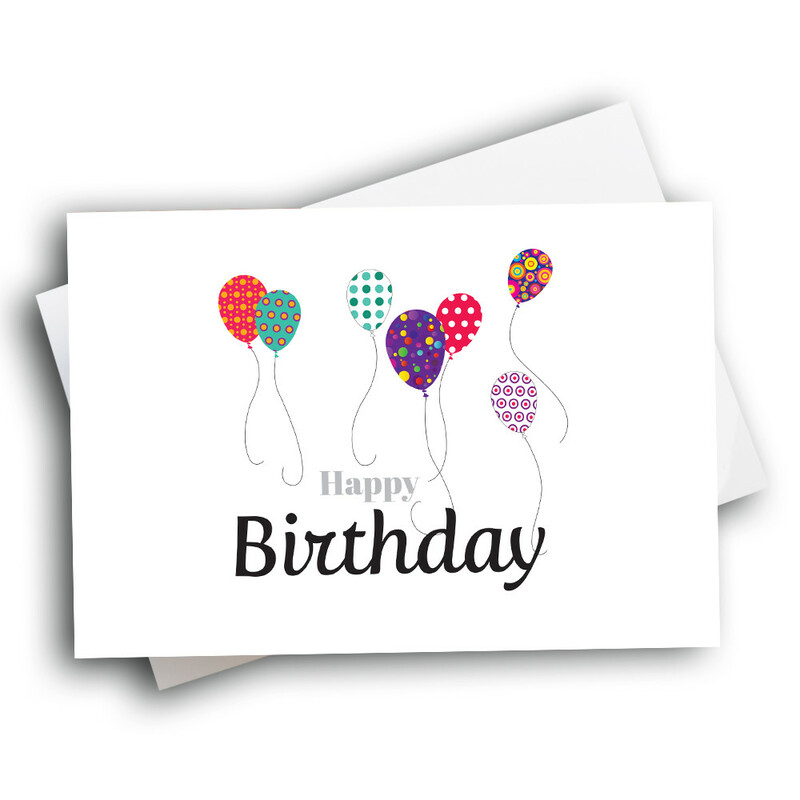 The minimalistic front is simply adorned with a scattering of balloons, each brightly patterned. 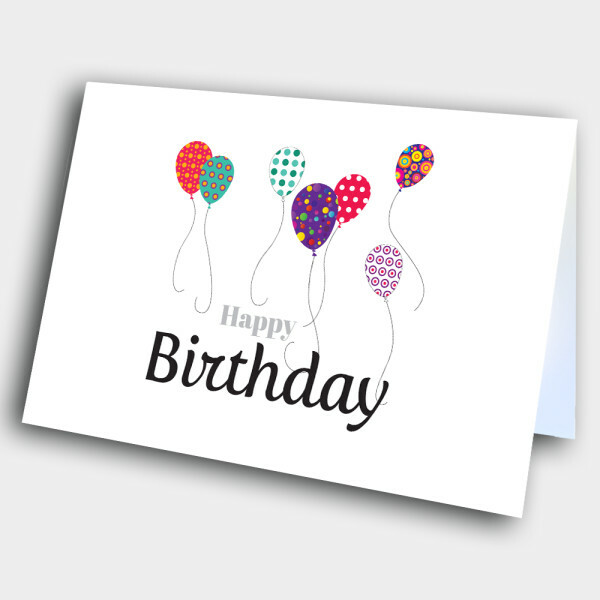 The classic birthday greeting is printed underneath. 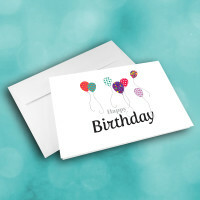 Add a customized message inside to make this a truly personal greeting card.